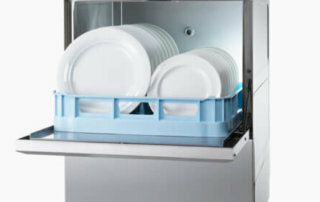 Commercial dishwashers and supplies to suit your application! 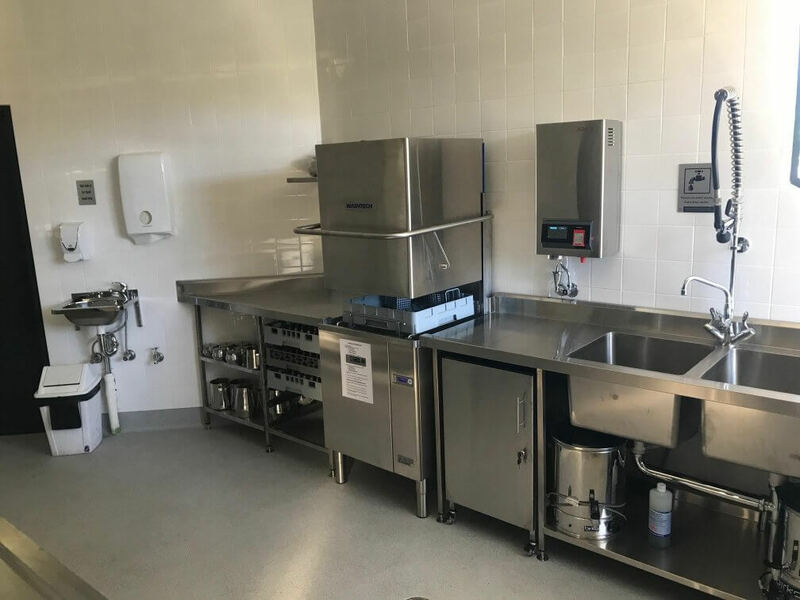 We have equipment to suit most applications and our industry experienced consultants will work with you to ensure you get the correct commercial dishwasher, glass washer, pot washer or conveyor washer, Cutlery Polisher or Combi Ovens for your site and situation. We also have the correct detergents and chemicals to use with your equipment. 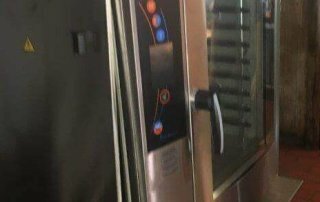 Although we are based in Sydney, we can organise delivery of Commercial Dishwashers and Commercial kitchen equipment throughout Australia. Sydney, Melbourne, Perth, Brisbane, Adelaide, Darwin, Hobart and all major regional areas. At Warewashing Solutions we are continually looking into different equipment, as we want to be able to offer the best product and range to you. For our Sydney metro & region clients, we offer on-site consultation, comparisons between brands and models, smooth purchase, right through to delivery, install, detergent / rinse aid supply and setup, on-site staff training and machine “cheat” sheet. Although we are based in Sydney, we ship machines, accessories and parts throughout Australia. We ship equipment throughout Australia via recognised freight companies, we also consult, offer brand and model comparisons, supply a smooth purchase and can arrange delivery with full tracking. If you require installation, we can also offer trades recommendations or over the phone technical advice. So, if you have the application, we probably have the equipment for you. If you’re in the market for a new commercial grade dishwasher, then you’ve come to the right place. 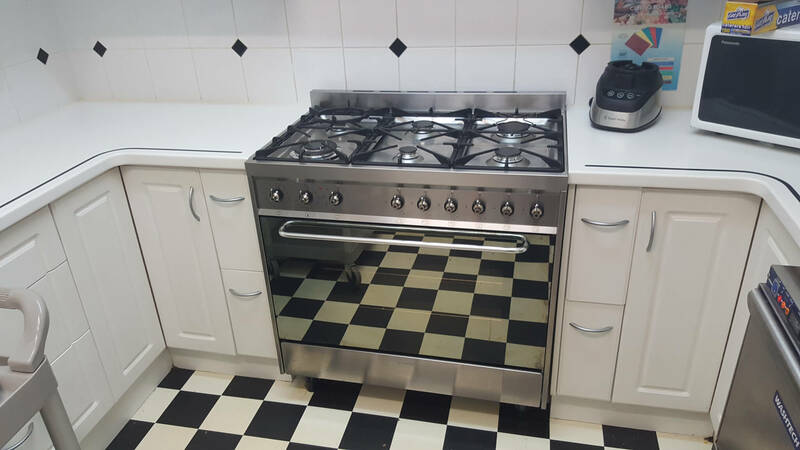 Warewashing Solutions has more than 20 years’ experience supplying commercial kitchens in Australia with industrial-grade dishwashers. Whatever your needs, we have a dishwasher to suit – and we intend to make it as easy as possible for you to find the right model. 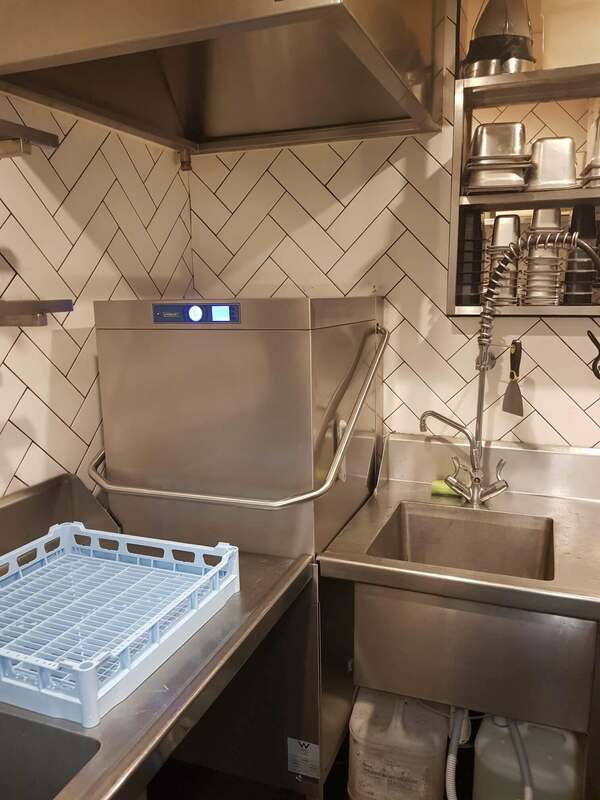 As you’ll see from the listings on this page, we have dishwashers to suit any size and scale of operations – from the smallest café through to the largest cafeterias and food halls – you can also refer to our Pass Through or Industrial Dishwasher pages. But before you get started looking at specific models, let’s pause to consider the most important variables to look at when buying a commercial washer system. 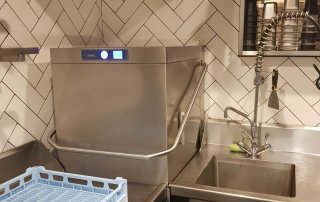 One of the first things you’re likely to notice when shopping around for a commercial dishwasher is that these machines have their own dedicated terminology. In fact, one of those industry terms is found in our company name. It may even be what brought you to this site in the first place. 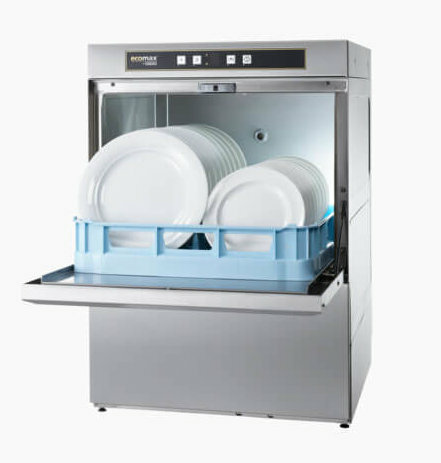 Within the industry, commercial dishwashers are often called ‘warewashing machines’ or even just ‘warewashers’. These are, after all, the machines use to wash your wares – everything from flatware and silverware to pots, pans and other utensils. 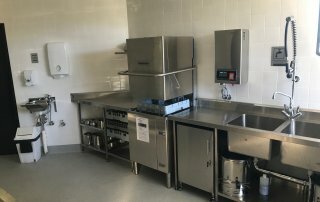 It’s worth noting that some restaurants and kitchens will also purchase a separate glass washer. These are particularly useful in bars or similar establishments where a high volume of glasses also need to be washed. However, any commercial dishwasher of the type found here in our shop can also clean glassware. These all-around washing machines are indispensable in modern kitchens. 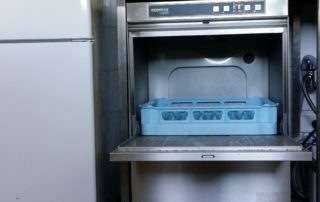 In the course of shopping around for a new commercial dishwasher, there are three primary attributes to look for. 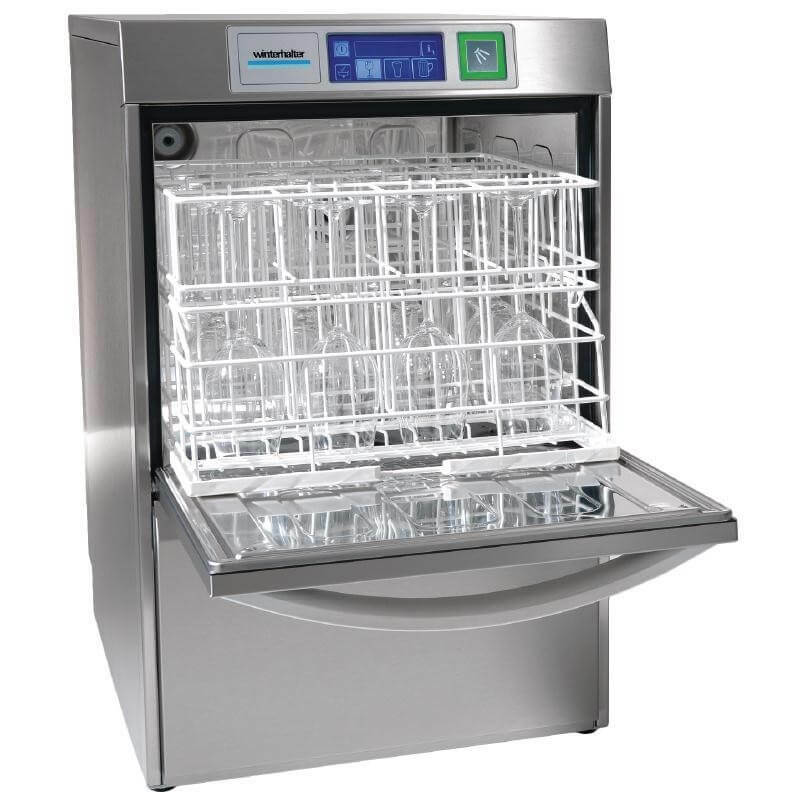 The fastest and most reliable commercial dishwashers have a competitive edge in the industry. 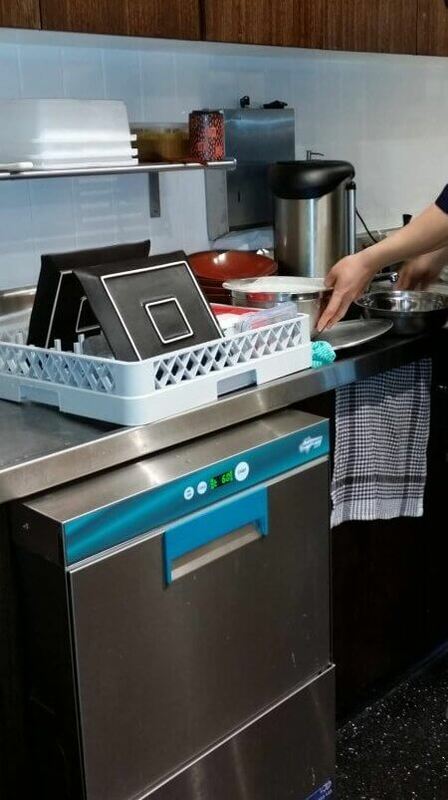 You want your machine to hold as many dirty dishes and wares as possible – and then to be able to clean them quickly. Of course, speed isn’t worth much if the dishes aren’t getting clean, so you need a quality machine that offers a thorough cleaning. Begin by determining what and how many dishes your kitchen goes through during peak periods, and select your machine accordingly. The staff at Warewashing Solutions can assist with this selection process. 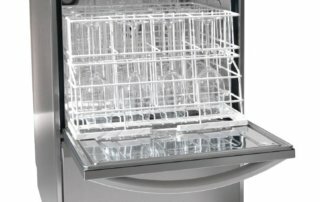 Any commercial dishwasher worth its salt is going to score high in the ease-of-use category. 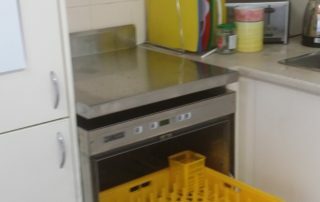 There’s always going to be reasonable turnover in the kitchen staff of Australia, and it’s important that your newly hired dishwasher is able to quickly learn how to operate your establishment’s dishwasher machine. The more intuitive it is to operate, the less time you’ll need to waste training staff. Ideally, you want a machine with ‘set it and forget it’ capabilities. 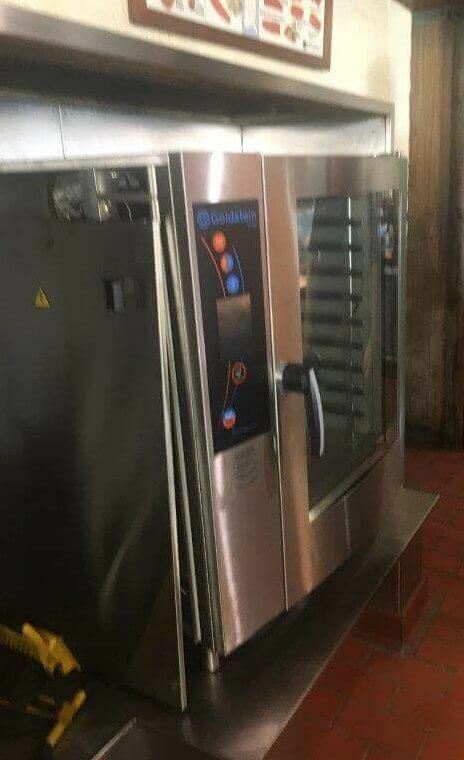 All the dishwasher needs to do in this case is slide in the racks and press a button. 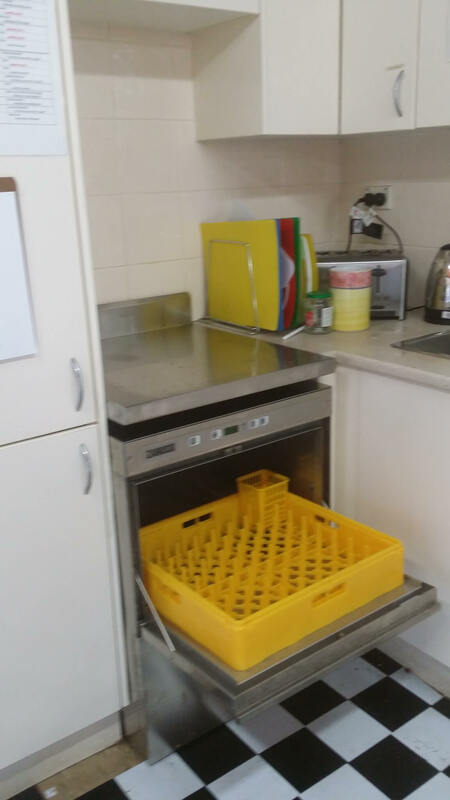 The food safety standards set out by Safe Food Australia establish certain criteria for commercial dishwashers and the level of sanitation they should be able to achieve when cleaning dishes. When these standards are observed, implements that have been washed will be clean, sanitary and sterile. The problem is that not all warewashers live up to these standards. 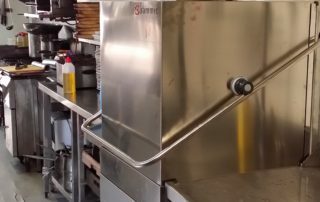 But at Warewashing Solutions, all of our commercial dishwashers are manufactured in accordance with the prevailing food safety standards. You can shop confidently with us. 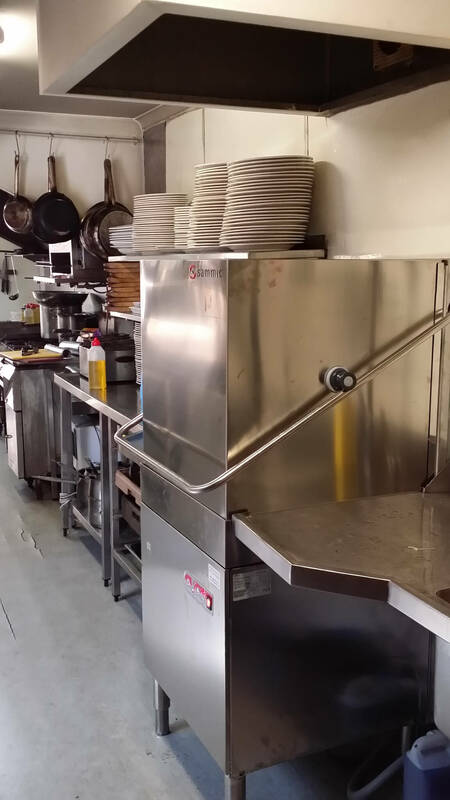 Securing the best commercial dishwasher to suit your company is really only a matter of matching a machine’s specs to your operations. Of course, this is a lot easier when you know the industry inside out and have an in-depth knowledge of each ware-washer available. But never fear – the team at Warewashing Solutions is ready to assist. We’re experts in our field and can help you take all of the variables into account. 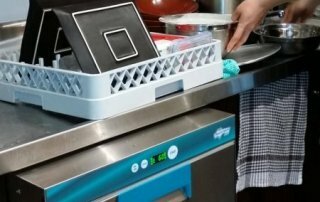 For example, if your budget is tight, we’ll guide you to a no-frills, high-value machine that can keep up with your projected throughput of dirty dishes. Likewise, all you have to do is let us know which features you value the most. We can easily tell you which machines are known for, say, quiet operation versus high-capacity loads, or minimal loading requirements versus high configurability. 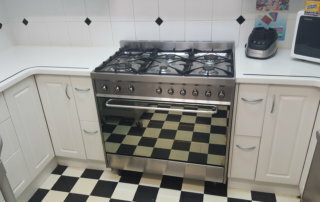 If you’re not sure precisely what your needs are, begin by getting in touch with us. 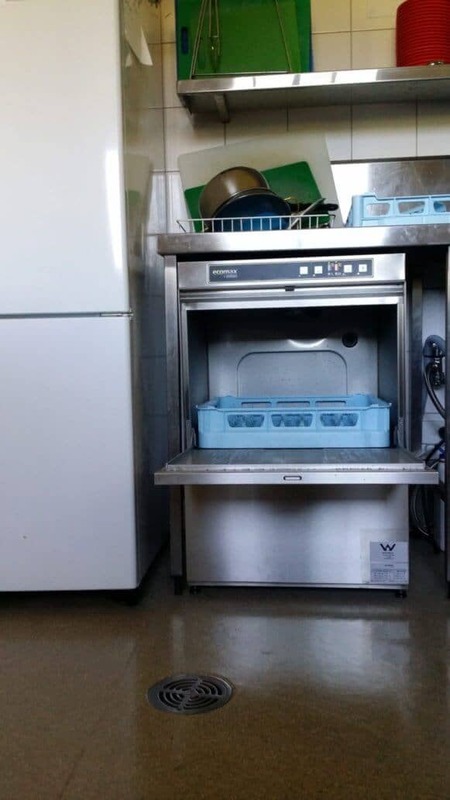 We help customers find the perfect commercial dishwasher machines for their purposes on a daily basis, and we’re eager to do the same for you. You can contact us through the website for more information, or call us directly on 1300 217 411 to learn more. We partner with the following professional brands to enable you access to the best products on the market!